The Gateway Pundit Is Thrilled To Announce Our Expansion Into The New York Media Swamp! The Gateway Pundit is thrilled to announce we will soon be opening a new New York City Bureau in May 2018! In 2016 we were listed as the fourth most influential conservative news source in the nation. 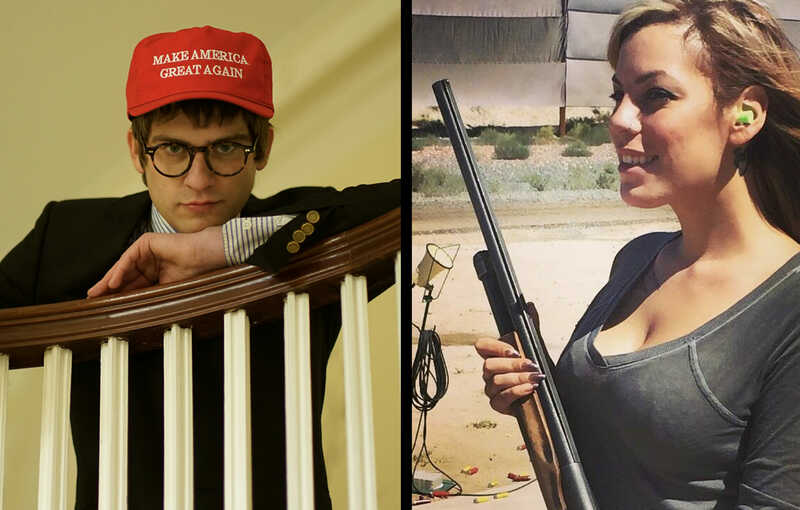 In an equally groundbreaking 2017 Lucian Wintrich served as our first ever White House Correspondent and helped bolster our presence in the swamp. Lucian rose above challenges and obstacles to exceed in his responsibilities as The Gateway Pundit White House Correspondent. Since then, we have realized it necessary to continue our expansion and fight to get real news in the hands of every American. New York has long been the center of the mainstream media world, a hub of fake news pundits being paid vast sums of money by the leftist donors and lobbyist whose sole purpose is misleading the American public. Realizing that the risks posed by New York media are as vast and dangerous as those posed by the deep state, and far left operatives that we expose on a day to day basis in Washington, DC, we have come to realize it as necessary to expand our presence to the “media swamp” of New York City. To aid in this expansion, Wintrich will be relocating to New York to serve as our inaugural NYC Bureau Chief and Correspondent. Star investigative reporter Cassandra Fairbanks will take over as D.C. Bureau Chief and White House Correspondent. We are very excited to announce these developments at The Gateway Pundit. Congratulations to Lucian Wintrich and Cassandra Fairbanks. And thank you to all of our readers for making The Gateway Pundit a leader in Real News. The post The Gateway Pundit Is Thrilled To Announce Our Expansion Into The New York Media Swamp! appeared first on The Gateway Pundit.